Between the Honda CR-V vs. Toyota RAV4, which model offers the most bang for your buck? To start off, the Honda CR-V has a lower starting MSRP when compared to the Toyota RAV4. 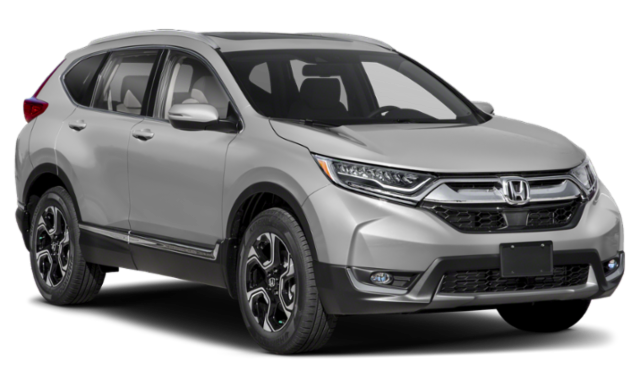 Choose the 2019 Honda CR-V, and you’ll save over $1,000! But beyond the initial investment, you’ll find that the Honda CR-V also has a much more spacious and well-equipped interior than the competition. Learn more with our Honda CR-V vs. Toyota RAV4 comparison! Both vehicles are small SUVs with a 5-person seating capacity, but the Honda CR-V offers up to 105.9 cubic feet of passenger space to kick back and relax. The Toyota RAV4 only has 98.9 cubic feet of passenger space, which means your guests will have to huddle a little closer. And what if you need to haul cargo around the St. Danvers area? You can squeeze an extra bag or box inside the CR-V. The RAV4 has 37.6 cubic feet to spare, which is almost 2.0 cubic feet less space than the Honda CR-V has to offer. If you want a roomy ride, the Honda CR-V is hard to beat. 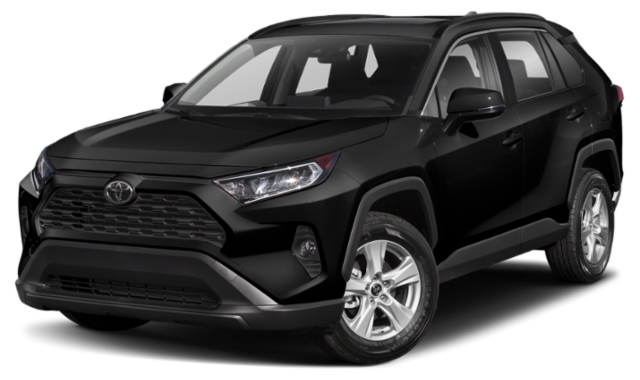 Compare the comforts and conveniences of the Honda CR-V vs. Toyota RAV4, and you will find the CR-V has some features that are lacking in the competition. Automatic climate control is standard on the CR-V, while the RAV4 only offers an automatic system on higher trim levels. The CR-V also offers a Rear Electronic Parking Aid with camera guidance, which isn’t available on the RAV4 at all. Finally, the Honda CR-V has lightweight alloy wheels on all trim levels – while the RAV4 does not. No matter which trim level in the new Honda CR-V inventory you select, you can rest assured that you’ll get tons of amazing features that you might not find elsewhere. You’ve read about some of the differences between the Honda CR-V vs. Toyota RAV4, now compare Honda Sensing vs. Toyota Saftey Sense to determine your winner. Honda North has the Honda CR-V lineup in stock, and our experts would be happy to introduce you to the trim of your choice! Stop by our dealership today to get the keys in your hand, or read all about how the CR-V compares to the 2019 Mazda CX-5!